As an intermediate blues guitarist in London, you learned the minor pentatonic scale and how to play your own licks. But you find this scale is becoming too limiting when you try to improvise over blues chords. Your sound is not the same as more advanced players. Why the difference? Stefan Joubert can tell you. He is a master guitarist and teacher. He will show you how advanced players use variations and techniques that take their improvisations to new levels. Stefan Joubert is the founder of the London Guitar Institute. He has studied under some of the great guitarists. He knows that learning blues guitar is both challenging and exciting and he shares his music appreciation with you. The London Guitar Institute has been working with intermediate blues guitarists just like you in providing high-quality blues guitar lessons in central London (Mayfair and the City), and it allows its students to progress at their own individual rates. As an intermediate blues guitar student there, you won’t be rushed, and you will enjoy the journey of learning to play the music you love. 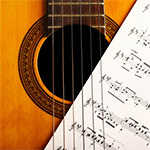 The London Guitar Institute for intermediate blues guitarists is the best place to learn the style of blues guitar you prefer. If you are unfamiliar with the rich variety of styles, master guitarist Stefan Joubert will introduce you to them. 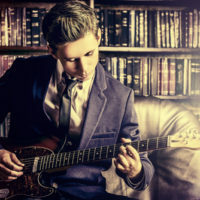 There are many blues styles you can enjoy, from old school and slow blues to Texas blues, West Coast blues, open road blues, jazz blues and so much more. 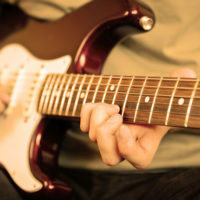 Learn how to play the slow blues style made famous by performers like Led Zeppelin, Eric Clapton, John Mayer, and many others. Or learn the faster blues style like it was played by legend, T-Bone Walker or the blues style of the fantastic Allman Brothers! Or find your own groove under the direction of master guitarist Stefan Joubert who has helped so many intermediate blues guitarists just like you. If you want to improve your skills with blues guitar, you need a good musical foundation and a good path to grow your skills. The London Guitar Institute provides intermediate blues guitar lessons that take you from where you are now to where you want to be. What are some of the things you will learn as an intermediate blues guitarist in London? You will learn that advanced blues guitarists often do not (ONLY) use the pentatonic scale at all. Or they alter some of its notes. They might use a combination of many different scales to improve their blues soloing. Find out how they do it. You will learn different blues scale shapes and tips, like how to really master the tri-tone to move easily from one chord to anther! You may have learned to play the first few positions of the pentatonic scale but you can play great lead licks in position three, four and five of the pentatonic scale? 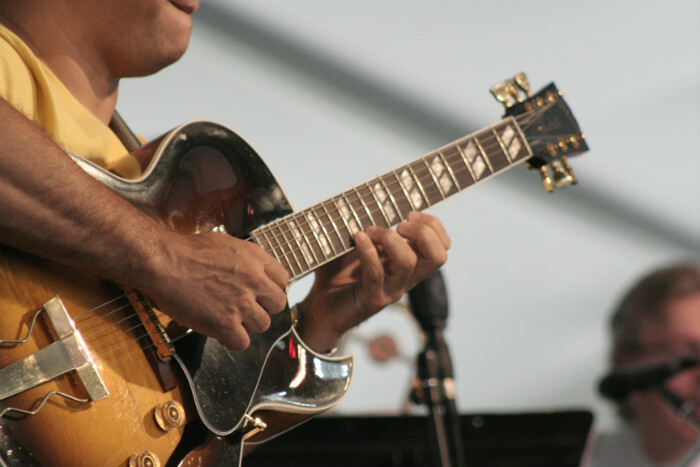 Learn how to choose the right blues notes, pick and dampen notes. Learn to play slow blues at 65 BPM; learn to build your speed to play Jazz blues. Play killer licks in a variety of tempos and feels. Stefan Joubert works with intermediate blues guitarists in London to review and master their current skills. He makes sure they have the needed confidence before they move on to more complex theories and levels of performance. 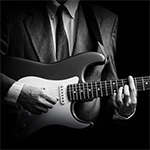 There are two great and convenient locations for intermediate blues guitarists in London. 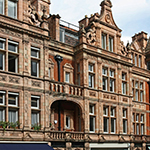 As an intermediate blues guitarist, you are immediately eligible for training at the London Guitar Institute. There are no pre-requirements. Lessons take place weekly at set times and days. No matter what your level of knowledge or performance on blues guitar, Stefan Joubert will help you improve. We look forward to working with you to continue your journey. Become a proud member of the London Guitar Institute, and we will help you become the blues guitarist you want to be. 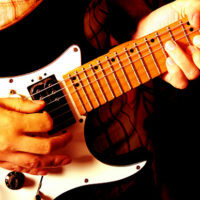 Contact us for more info about our intermediate blues guitar lessons. We promise a prompt and personal reply within 1-2 working days.